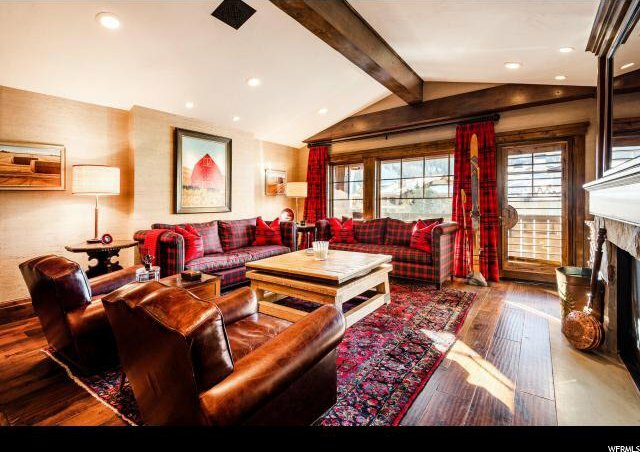 Silver Lake Village Penthouse with Spectacular Views. 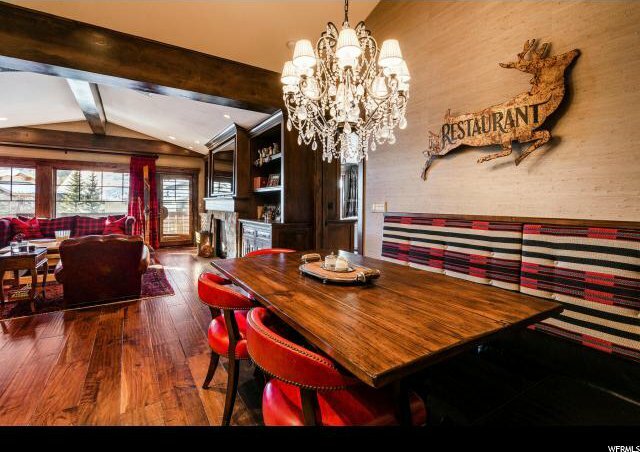 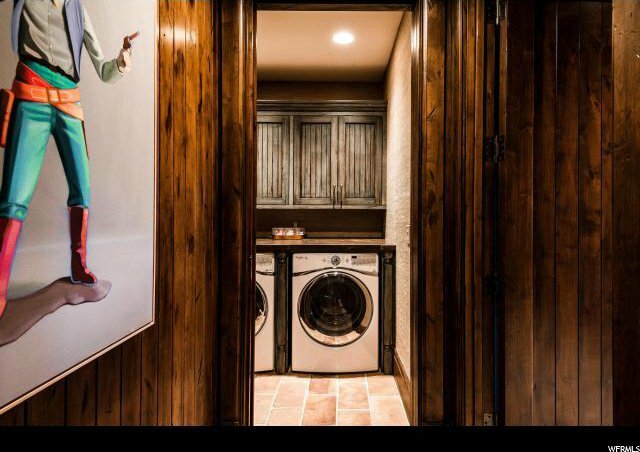 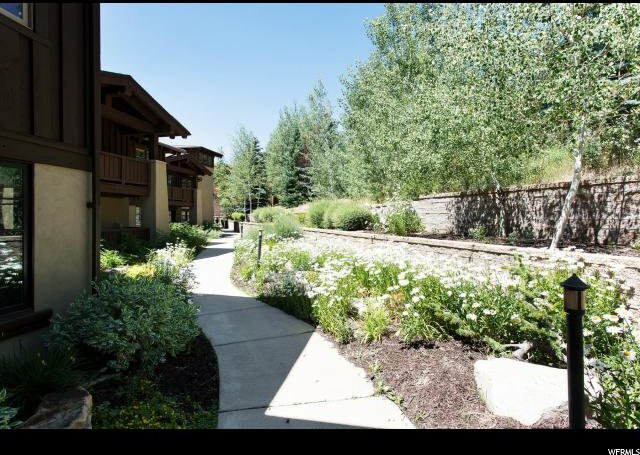 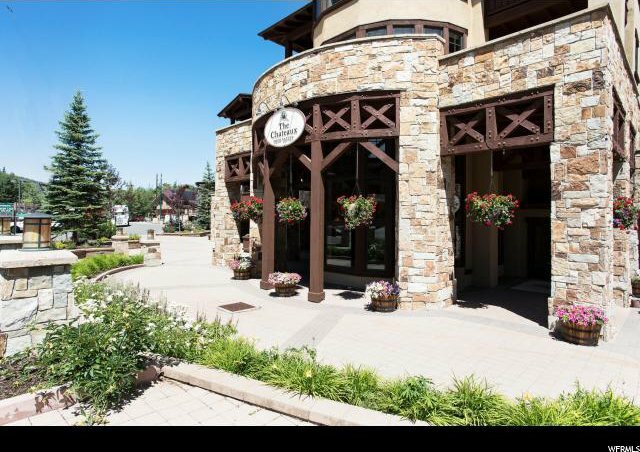 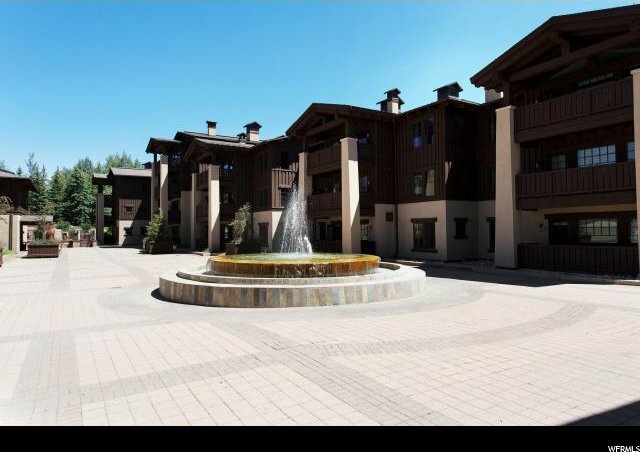 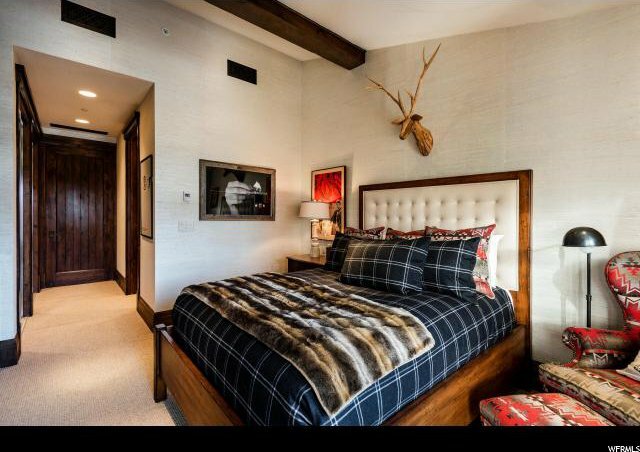 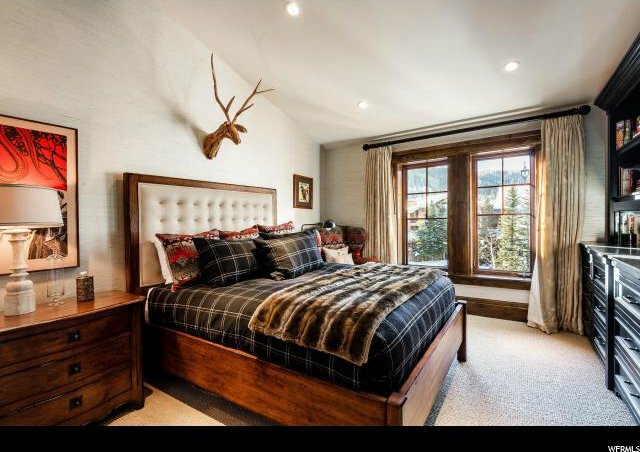 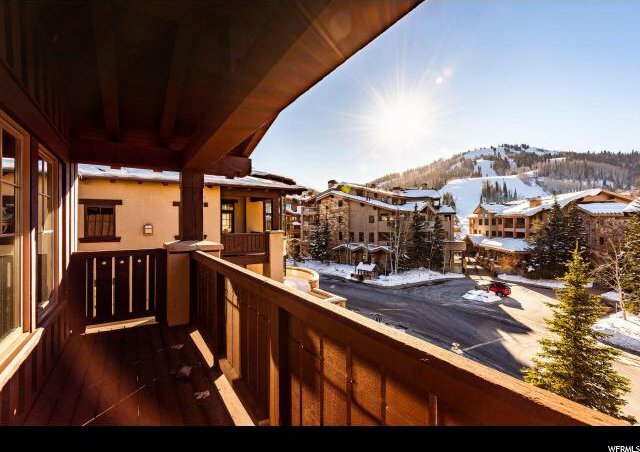 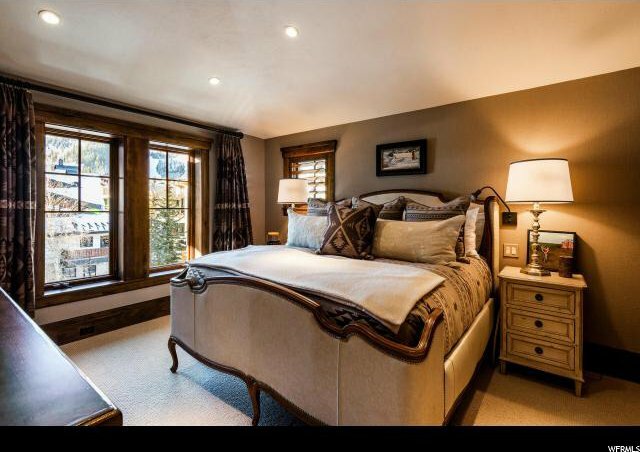 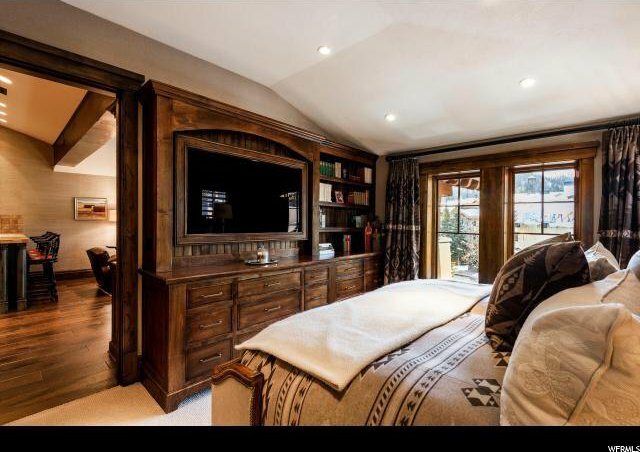 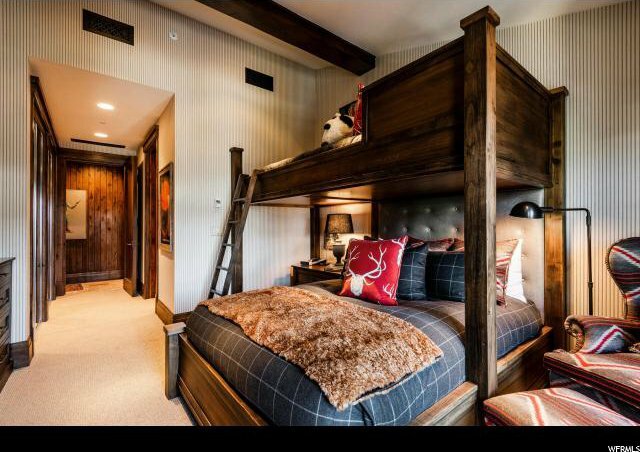 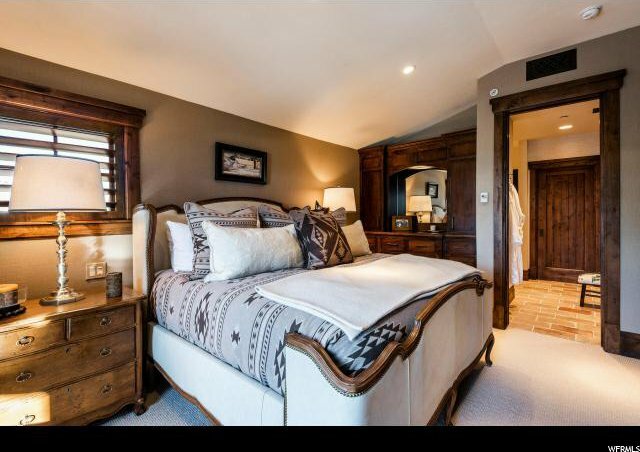 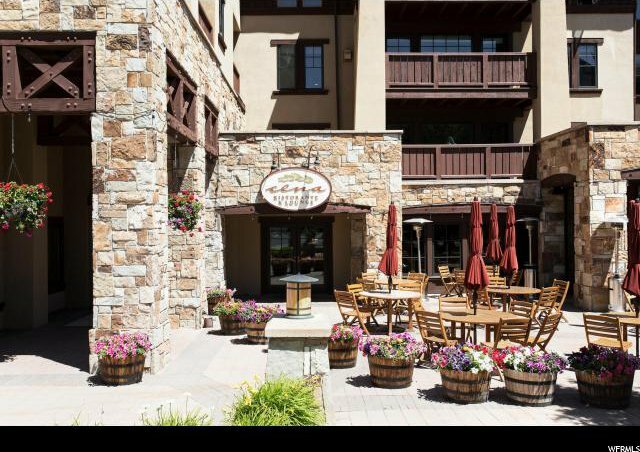 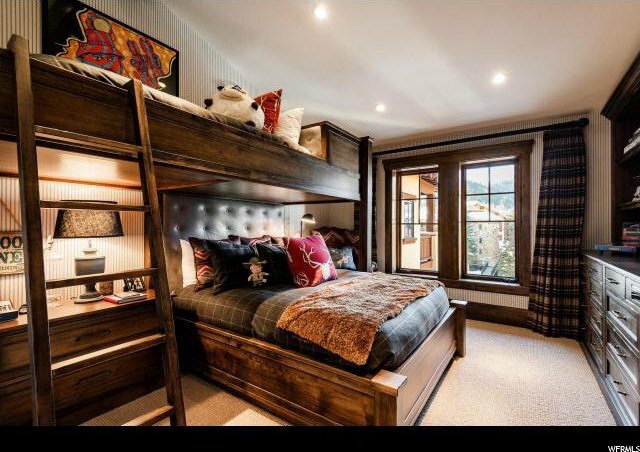 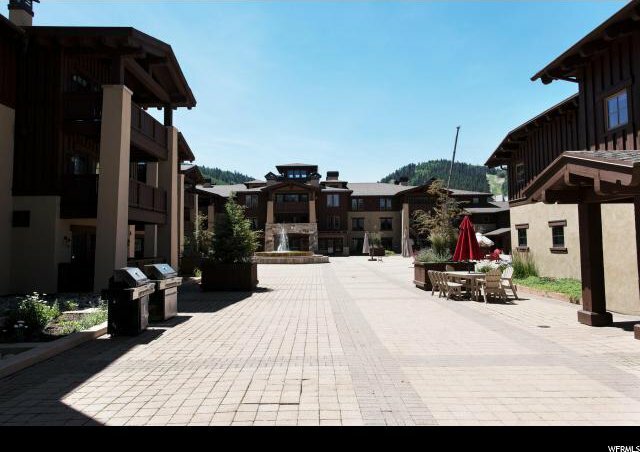 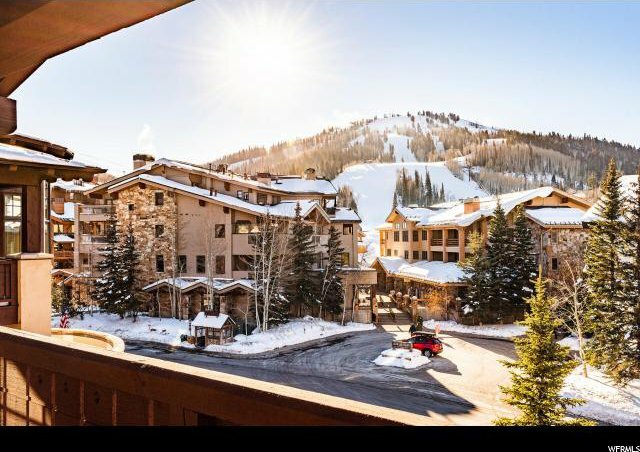 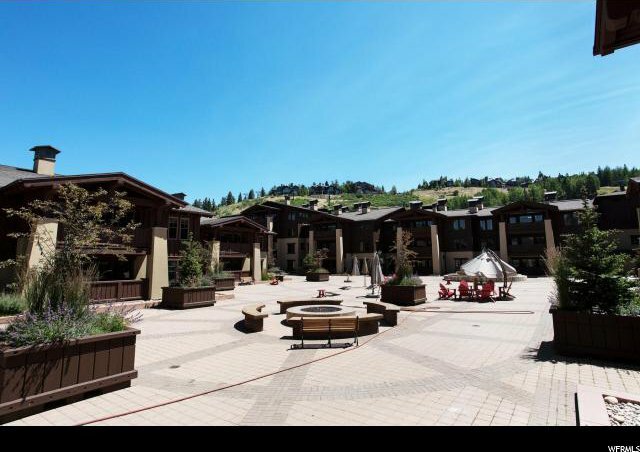 Ideally located among the shops and restaurants in the heart of Deer Valley, this residence is ideally located only a short walk to the "beach" and five of Deer Valley's Ski Lifts. 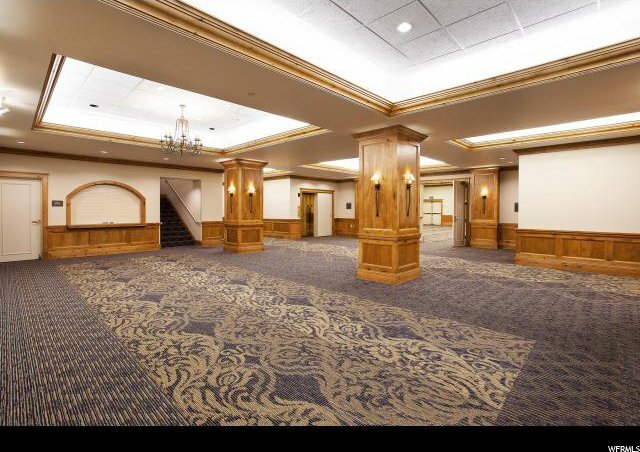 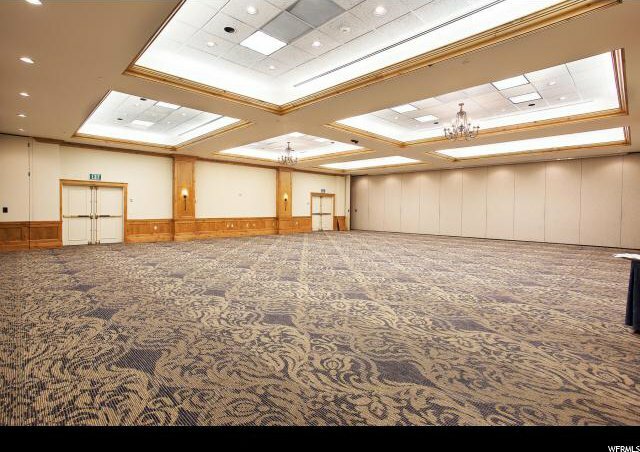 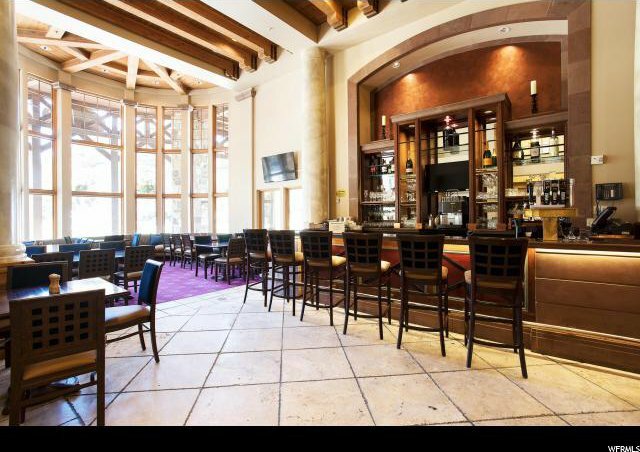 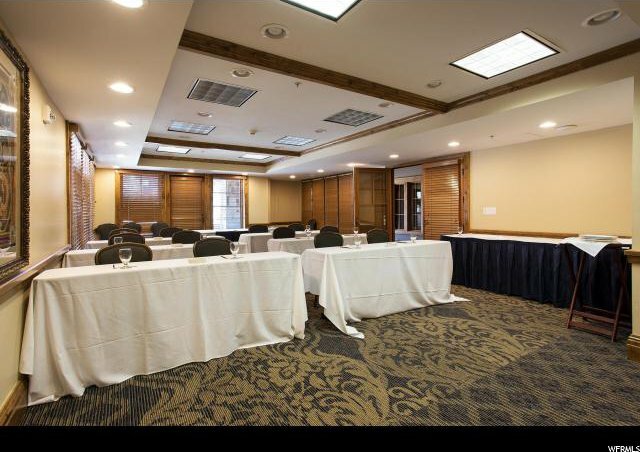 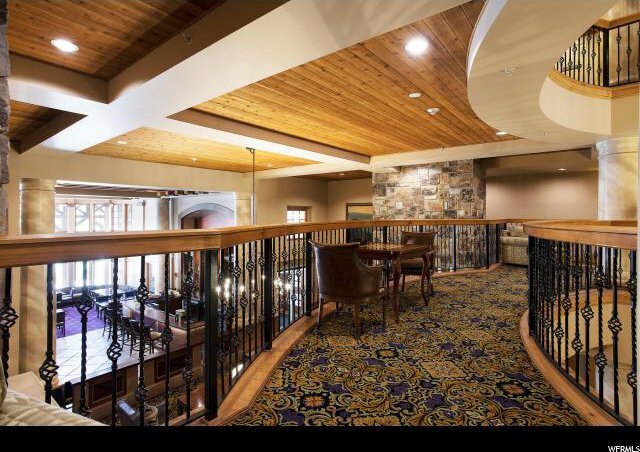 Completely remodeled in 2015, the ceilings were raised to create additional height and new wood beams were installed. 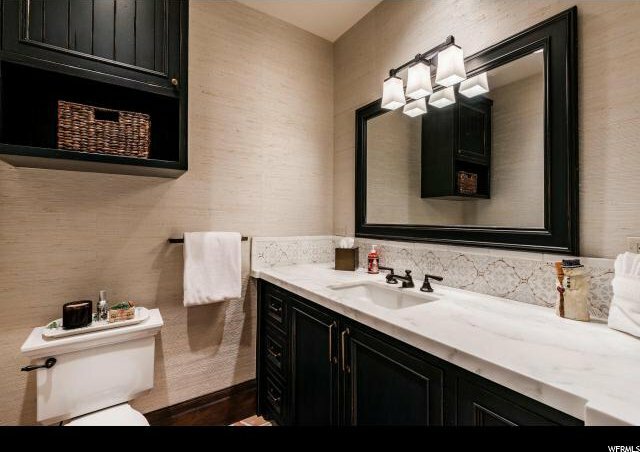 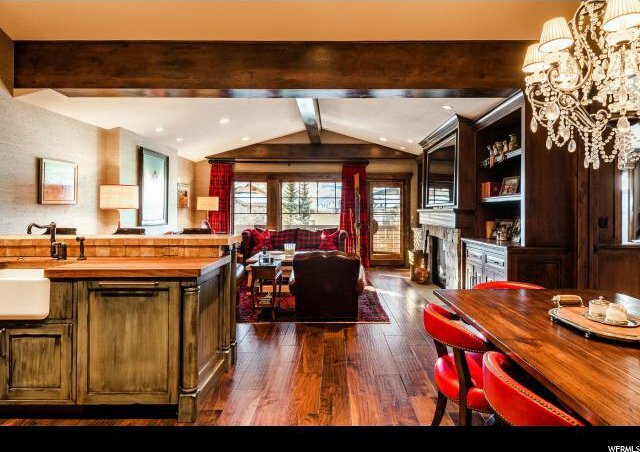 The designer left no stone unturned Ã‚Â from stone fireplace, vaulted ceilings, hardwood floors, fabric wall coverings, imported French and Italian marble, granite and walnut counter tops accent all of the custom cabinetry throughout . 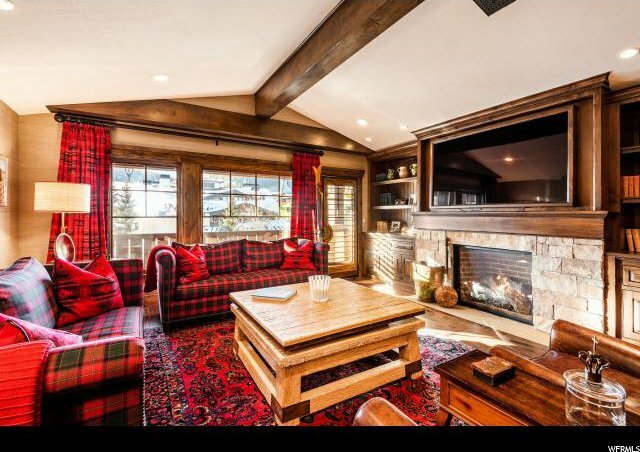 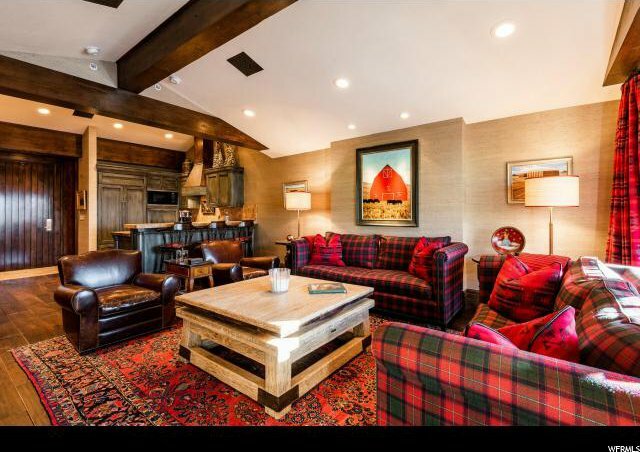 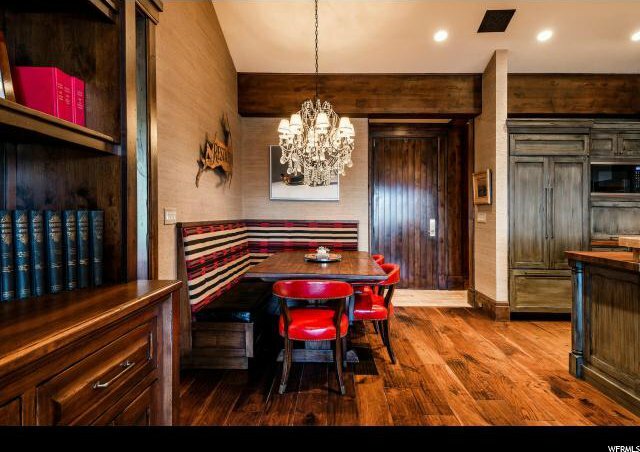 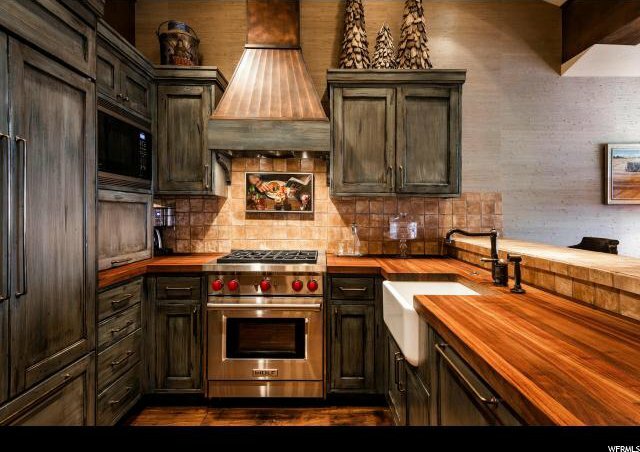 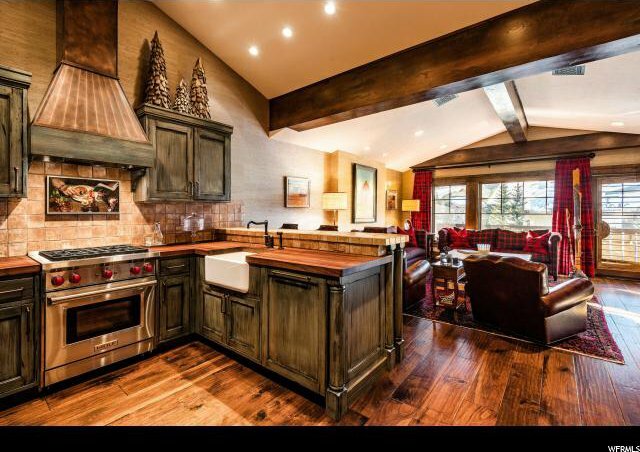 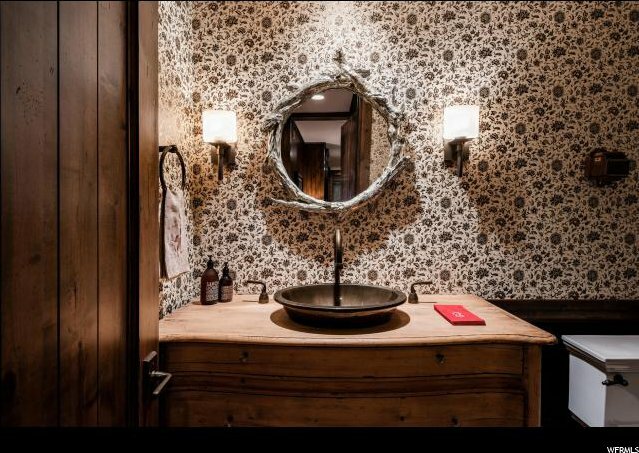 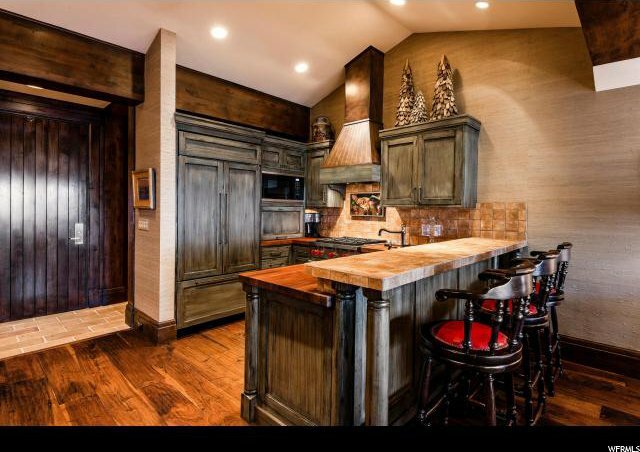 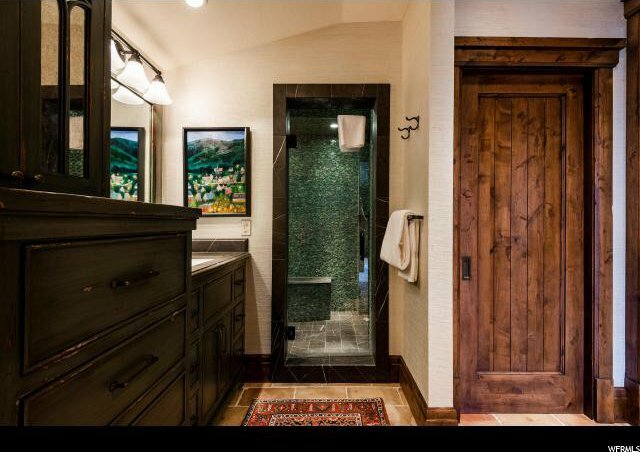 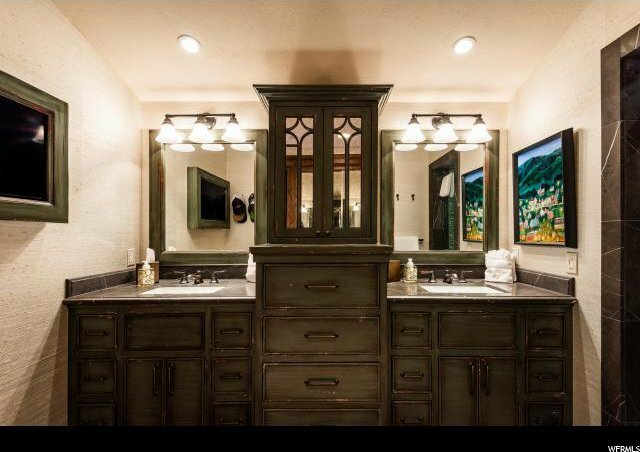 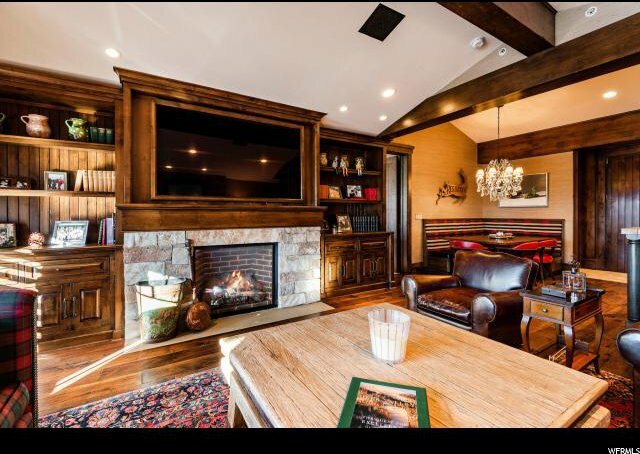 Ã‚Â This mountain retreat showcases exquisite finishes and radiates a warm ambiance for gatherings with family and friends. 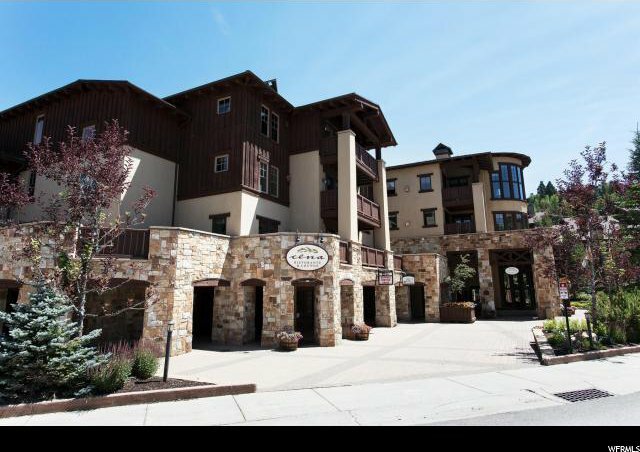 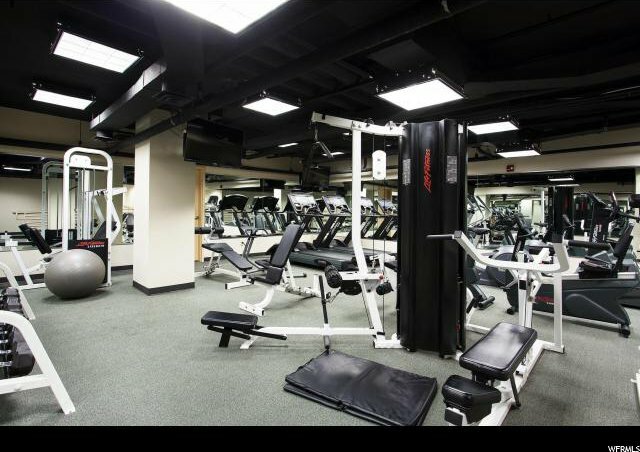 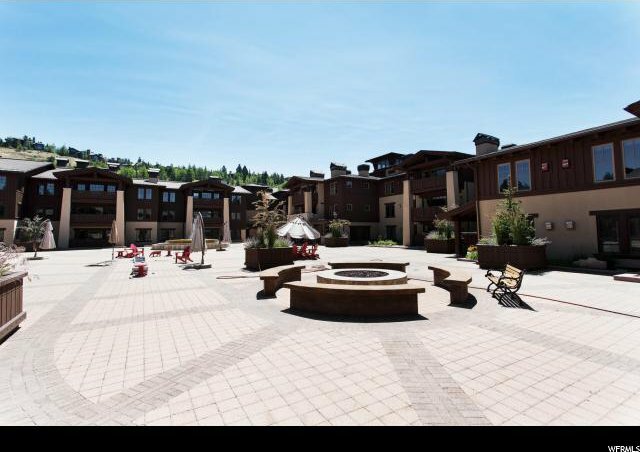 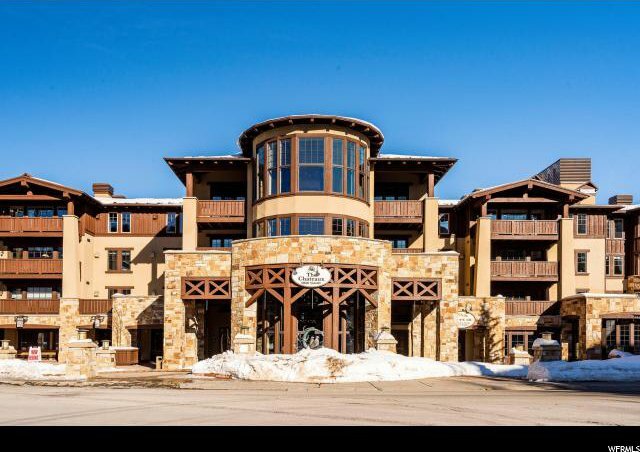 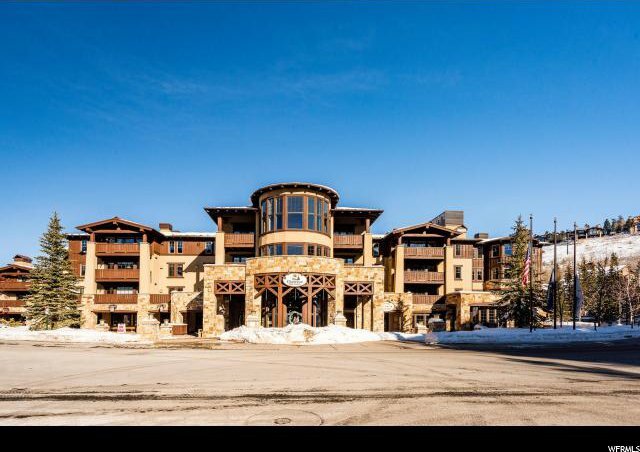 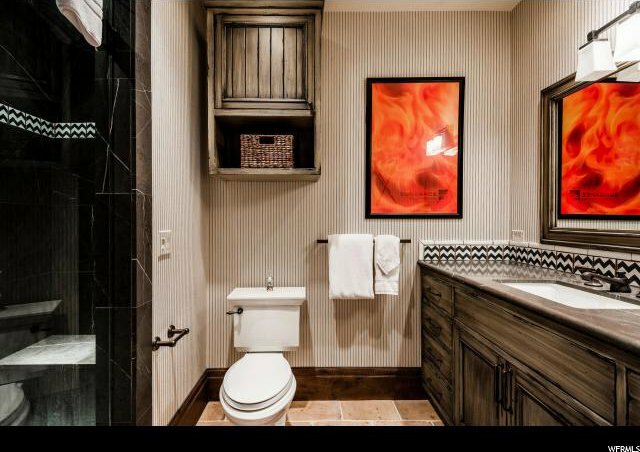 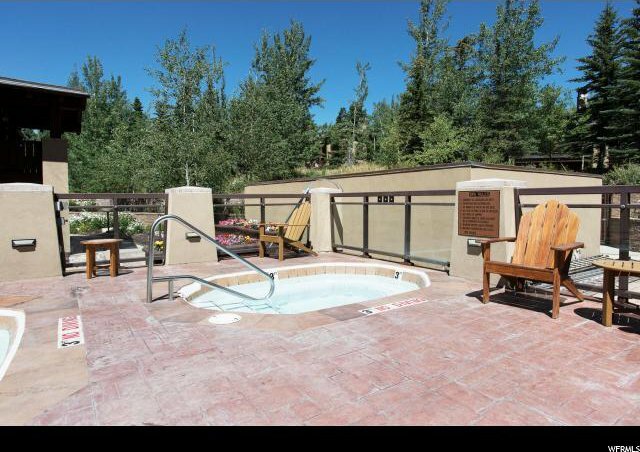 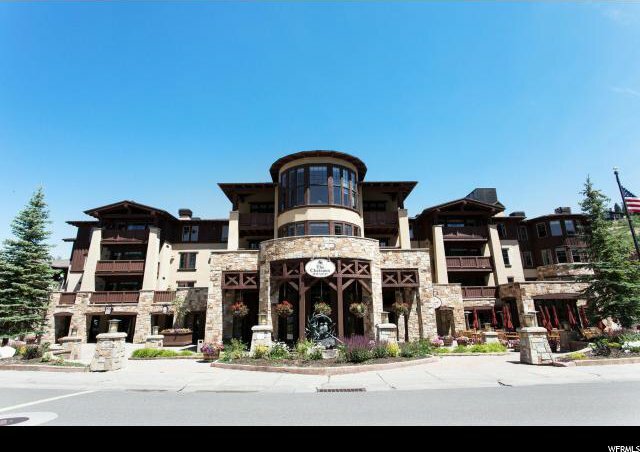 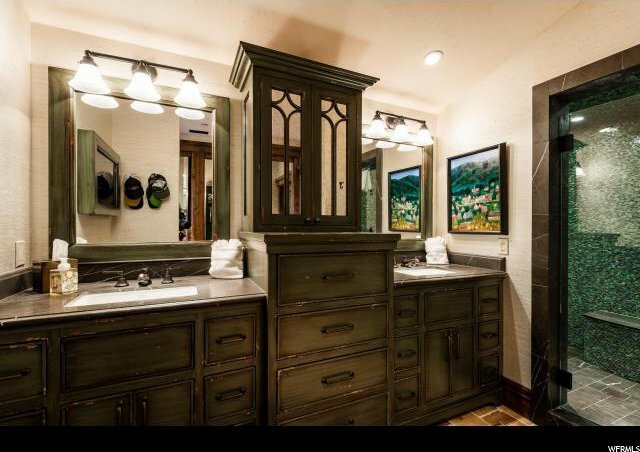 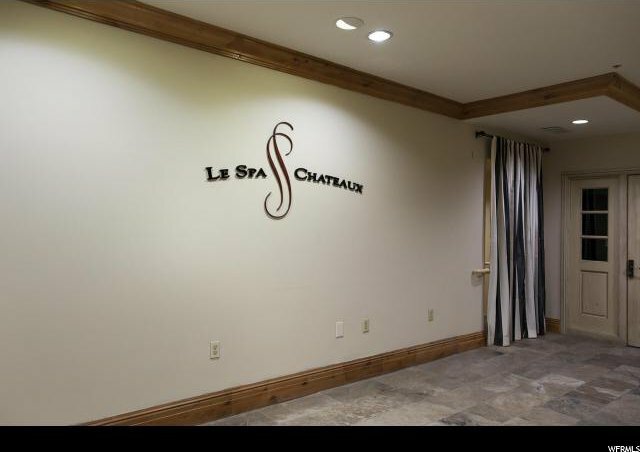 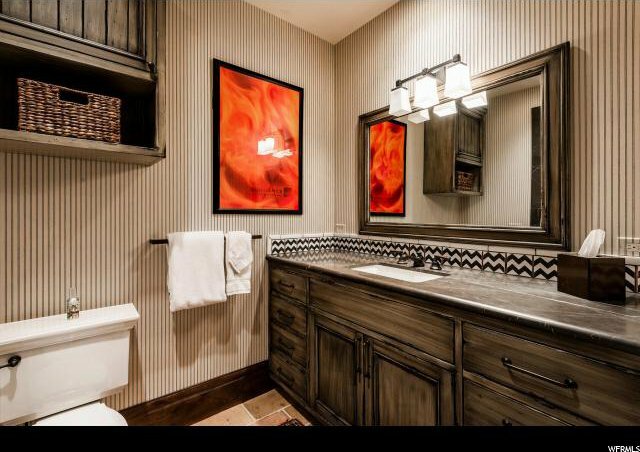 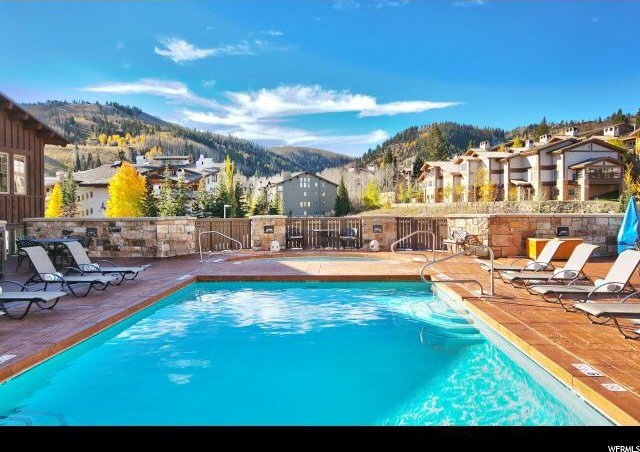 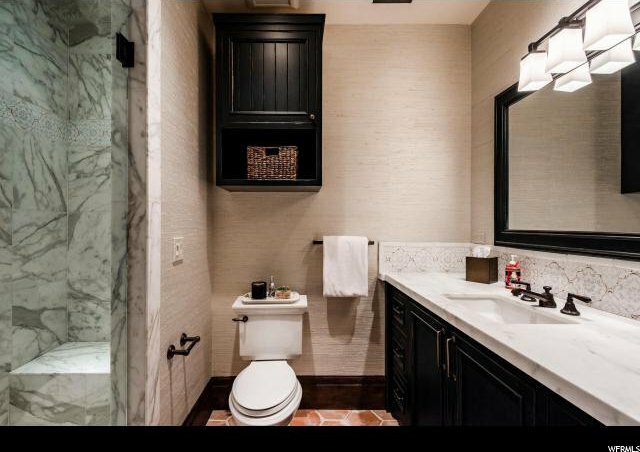 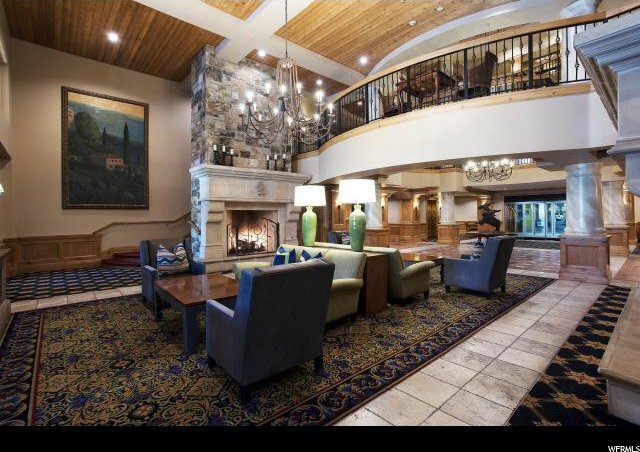 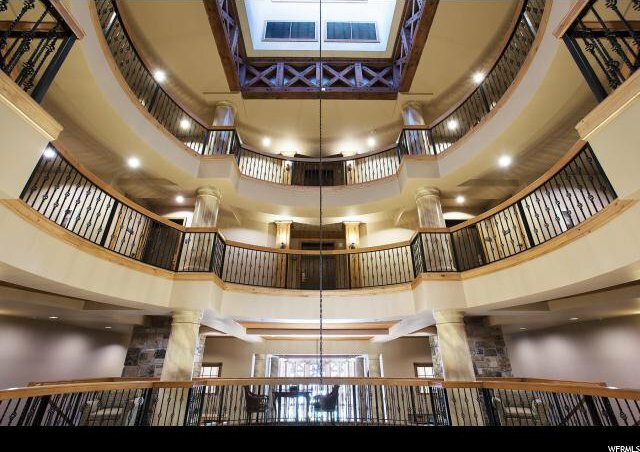 Amenities include pool, hot tubs, fitness facility, spa, bar/restaurant, and ski shop.